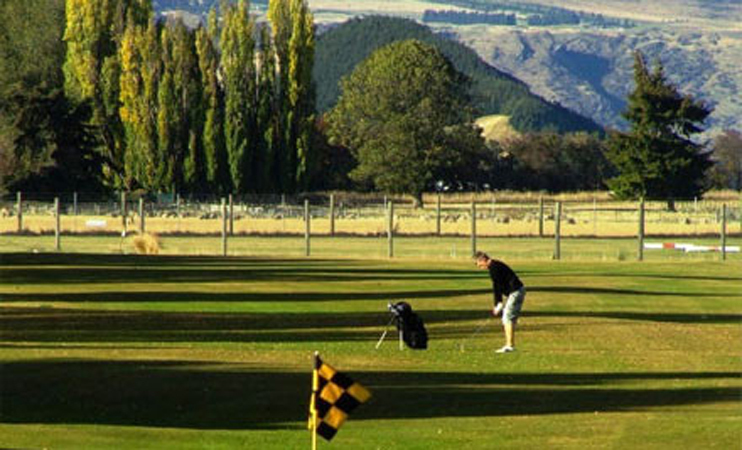 Situated in Frankton Village, Frankton Golf Centre is the perfect spot for the beginner, casual, or senior golfer. 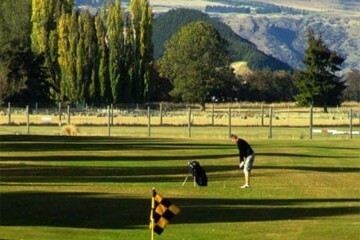 The 18 hole course is just $15 for a round with cart and trolley hire also available. Practise putting and chipping green are both available to finesse your skills, as are lessons from the resident PGA Professional Jamie McIsaac. 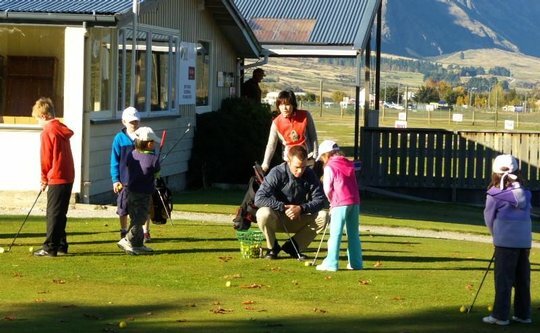 For the smaller golfers, free junior coaching is available Saturday mornings.